Dr Sumanth Reddy Bagapalli (Sam Reddy) is a comprehensive cosmetic, implant, and family dentist who takes great pride in treating his patients and keeping their smiles healthy and beautiful. From a simple filling to full mouth rehabilitation. He is very keen on picking the finest materials and delivering an exquisite result, all the while forming lasting relationships with his patients. Local family owned and family run dental practice. You have the option of seeing the same dentist every time. Pain related dental problems will be seen on the same day or on the next working day. 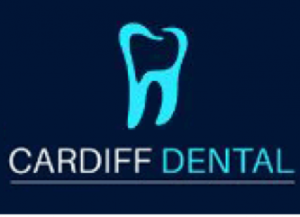 One of the very few dental practices that are accredited by QIP (Quality Innovative Performance) for meeting the National Safety and Quality Health Service (NSQHS) Standards.